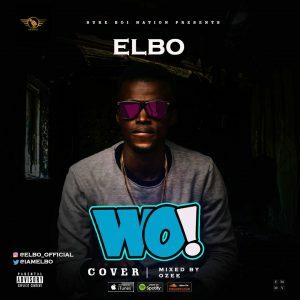 Fast rising Northern Nigerian rapper ELBO returns with a hausa version of the currently trending street banger WO!! by YBNL superstar Olamide. Download this song and thank me later.